View basket “TRAP EMPIRE – HEATUP3 EXPANSION” has been added to your basket. 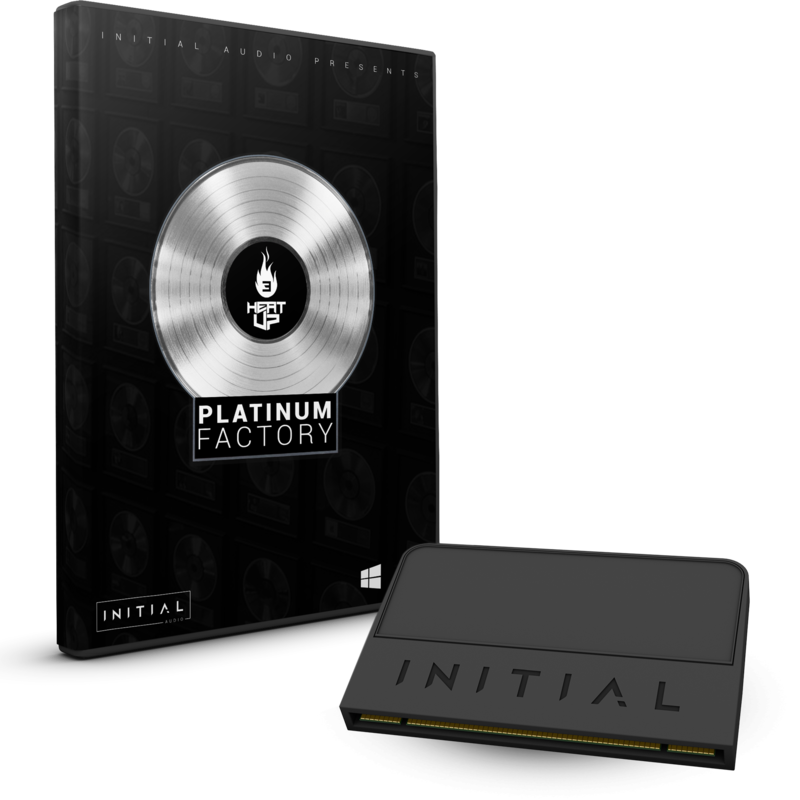 Platinum Factory comes with 359 additional presets for Heatup3 inspired by modern Hiphop and Trap genre artists such as Travis Scott, Lil Pump, Kanye West, Post Malone, Future and many more. Expand your Heatup3 library with new 808´s, basses, leads, pads, plucks, strings, synths, keys and more. Over 40 new sequences using Heatup3´s unique built-in sequencer will give you instant inspiration for new projects. All instruments have been captured in 24Bit / 44.1kHz stereo format. This expansion is ~6.5GB in size, Heatup3 in VST or Audio Unit format is needed to use this expansion pack. What does Platinum Factory sound like? 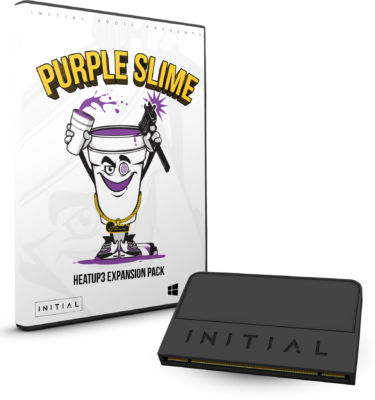 We have produced some beat demos using Platinum Factory for Heatup3 to give you a better idea of what this expansion pack has to offer. These demos represent only a fraction of what you will find in Platinum Factory. 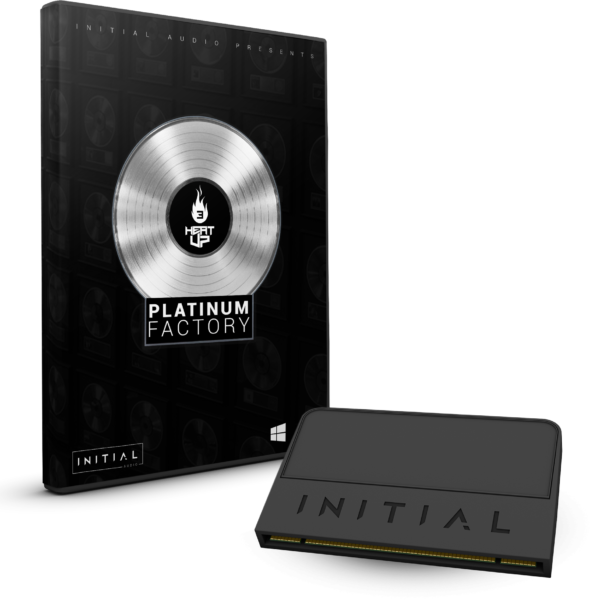 Buy Platinum Factory now and get the Swag Drumkit worth $19.95 for free !